Ronan O’Gara looks set to take over as France’s defence coach on a short-term contract for the Rugby World Cup according to Midi Olympique. The French publication says the former Munster and Ireland international is “ready to sign” on the dotted line as the FFR look to strengthen head coach Jacques Brunel’s backroom staff after a poor run of results. 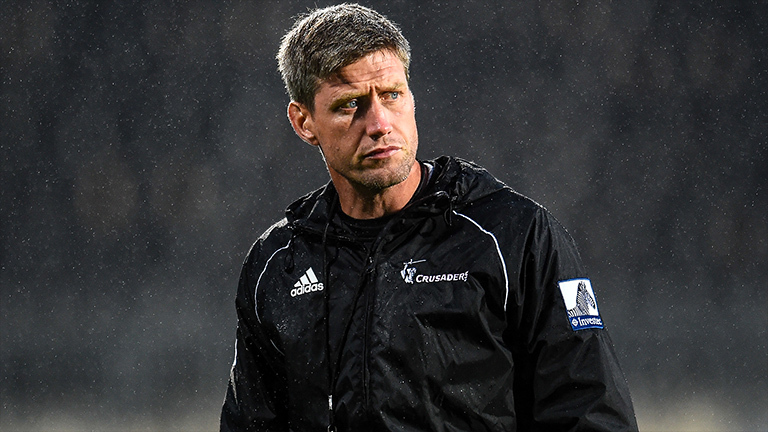 O’Gara is currently assistant coach with New Zealand franchise the Crusaders, but his current contract set to expire at the end of the current Super Rugby campaign in July. This would leave O’Gara free to join up with France in time for their Rugby World Cup preparations. O’Gara has previously stated he would be interested in returning to France so it could be the perfect move for him, and a shot at testing himself on the international scene.